Maybe it’s my european upbringing, but summer doesn’t really fee like its’ here until August arrives. Which makes me wonder … shouldn’t the word “summarize” refer to getting ready for summer activities? Since the last time I wrote, we moved once and getting ready to move again this weekend. San Francisco, here we come. I already miss Mill Valley but we won’t be that far away and besides, I’m ready for a city adventure. Here’s the video I told you about in my last letter. We went and visited Jesse Aycock in Tulsa, OK and video-ed a couple of songs on his porch. In the film news: I submitted All Sales Final to a few festivals and waiting to hear back. The waiting, the waiting, the waiting! Maybe I should just summerize some more. It’s August, after-all. 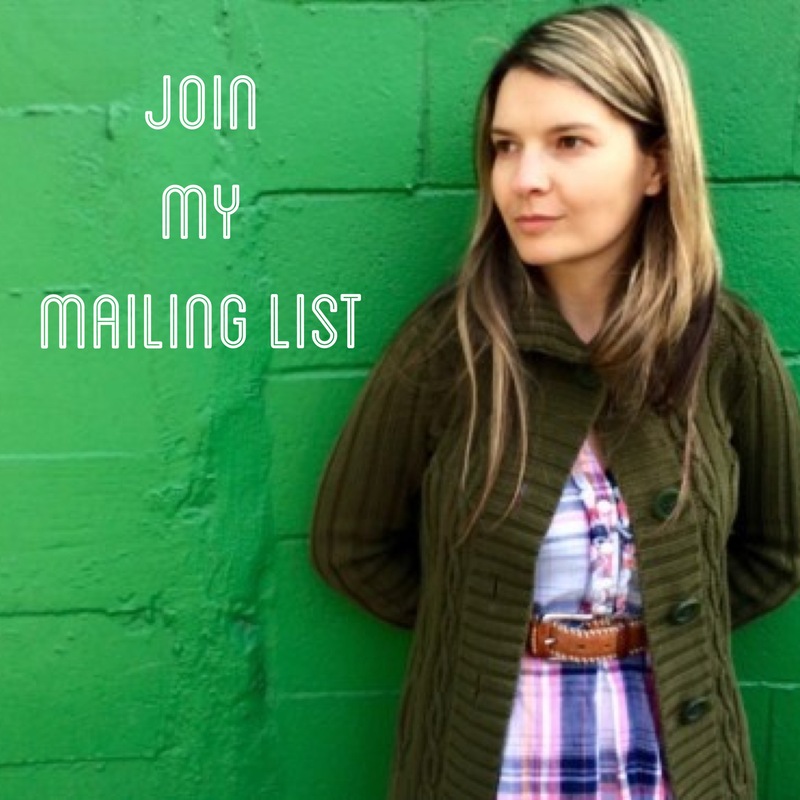 If you’d like to receive my newsletter in your email box you can join here.